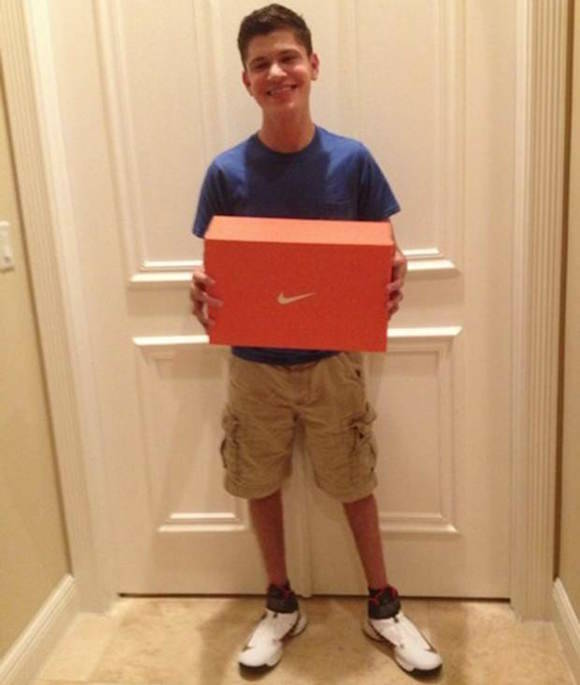 On August 17, 2012, Matthew Walzer, then 16 years old, wrote a letter to Mark Parker, CEO and president of Nike, Inc.
Walzer was born with cerebral palsy, he told Parker, and had faced many obstacles as a result. “Although doctors from the country’s top hospitals told my parents that I would never walk, and if I ever talked I would have a major lisp, these diagnoses proved to be false,” he wrote. But there was this one thing Walzer wanted to let Parker know about. “My dream is to go to the college of my choice without having to worry about someone coming to tie my shoes every day,” Walzer wrote. Parker got Walzer’s letter. He passed it on to Nike designer Tobie Hatfield, who was at work on shoes for athletes who have trouble getting in and out of them and securing them. Hatfield started working with Walzer directly, as if he were any other Nike athlete. Later in 2012, Nike sent Walzer a pair for wear testing. Hatfield and his team kept refining for more than a year before presenting Walzer with the first-ever pair of LeBron Soldier 8 FLYEASE shoes, Nike announced in a news release Monday. FLYEASE has a wrap-around zipper that opens at the back near the heel, no lace-tying necessary. 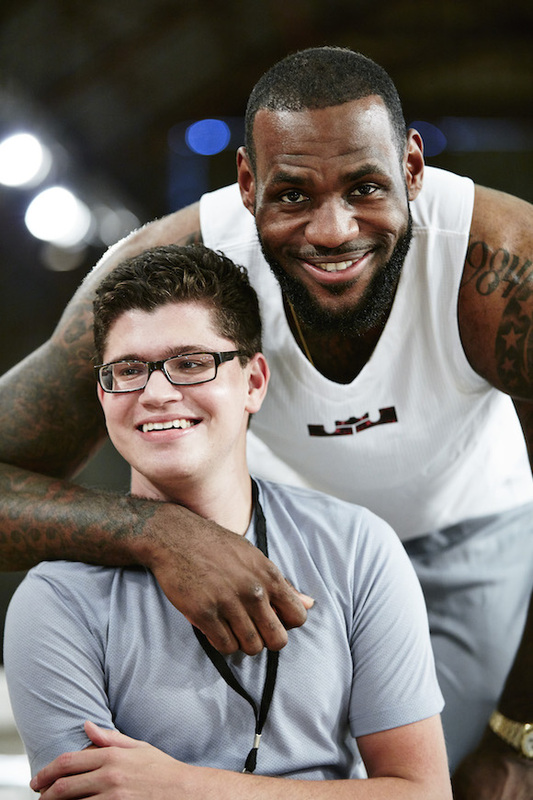 Nike also set Walzer up to meet LeBron James, natch. Nike is outfitting two U.S. basketball teams participating in the 2015 Special Olympics World Summer Games in Los Angeles later in July with the LeBron Soldier 8 FLYEASE. And beginning Thursday, the LeBron Soldier 8 FLYEASE will be available on nike.com in limited quantities.